After serving as a Polestar instructor/facilitator/coach for three years, Mr. Coskren took the reins of Polestar Performance Programs in 2008 when he became its Chief Executive Officer. In 2009, he, Bob Teschke and Steve Thompson purchased the then 20 yr. old company. In 2016, Polestar became a Member of The Institutes. He is immediate past President/CEO of the Insurance Educational Association (IEA), a 129 year old non-profit insurance educational organization that develops, provides and promotes self study, classroom and virtual technical insurance training, agency pre-licensing and CE training and general business skills programs. Prior to joining IEA in 2000, Mr. Coskren spent thirteen years as the senior training officer at Zurich-American, Home Insurance, Chubb and Son, Inc. and Crum&Forster and twenty years in the Bell System with assignments in line and staff telephone operations, branch sales management and customer service. Mr. Coskren has conducted numerous workshops at local, regional and national conferences including those sponsored by The Society of Insurance Trainers and Educators (SITE), The Insurance Accounting and Systems Association (IASA), and The Statistical / Data Quality Association (SDQA). He is also a certified instructor for numerous leadership, management and general business skills courses. 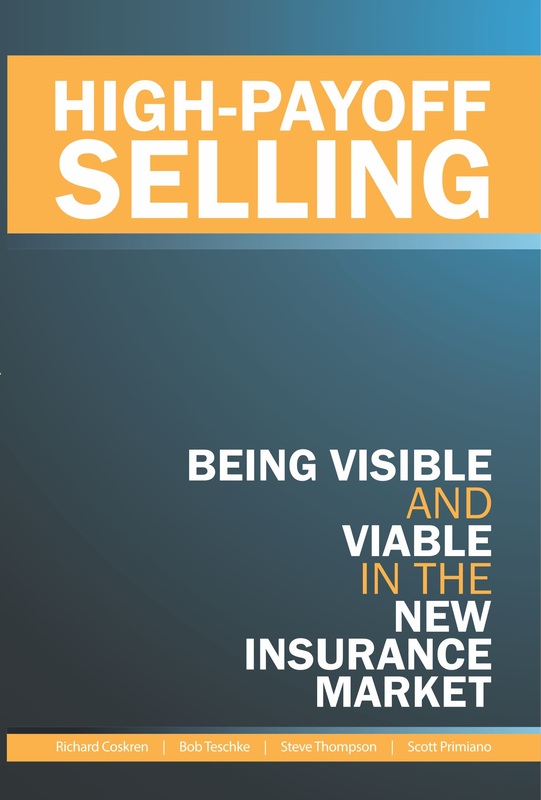 Early in 2014, Mr. Coskren co-authored the book High-Payoff Selling…Being Visible and Viable in the new insurance market. Mr. Coskren currently serves as Secretary of the New Hampshire CPCU Chapter and is a member of both the International Association of Insurance Professionals (IAIP) and the Society of Insurance Trainers and Educators (SITE). Mr. Coskren has served on the California Department of Insurance Licensing Bureau Curriculum Board, the Insurance Industry Charitable Foundation (IICF) Board of Directors, the IICF-Child Abuse Prevention Program Board of Directors and the Town of Danville All Wars Memorial Foundation Board of Directors. A resident of Alton Bay, NH, Mr. Coskren and his wife, Nancy have three grown children and seven grandchildren.